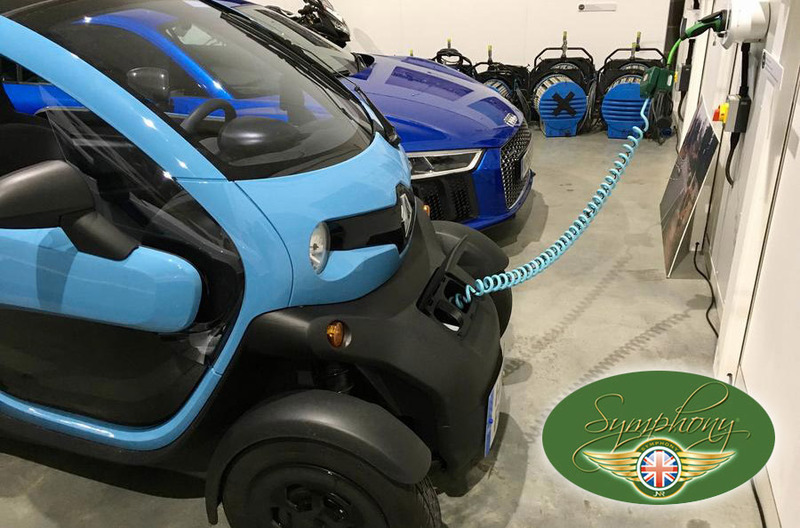 Whether it be DOMESTIC charging points for the Home or COMMERCIAL charging points for the Workplace – SYMPHONY EV-ZE has a charging solution to suit you – including organising any necessary planning issues. 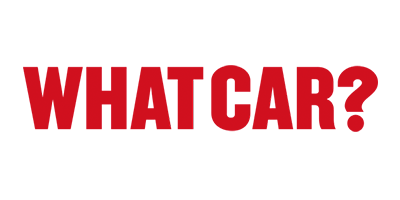 If you would like to talk to us about any of our products or services, please call us on: 0151 709 9158 / 0845 643 9637 or contact us via the form below. 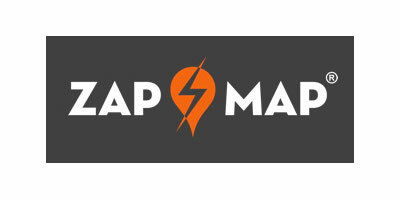 Charge your electric vehicle from any home, commercial or public charging points across the UK and Europe with our range of EV charging cables and adapters. All of our EV Charging Cables come with a free storage bag and free UK mainland delivery (contact us here for a delivery quotation for orders outside of the UK). 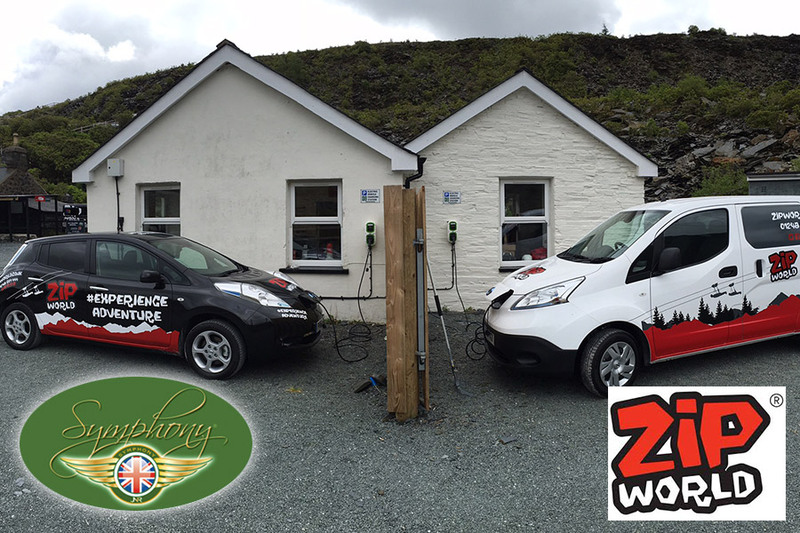 SYMPHONY EV-ZE can supply and install charging points at your home. 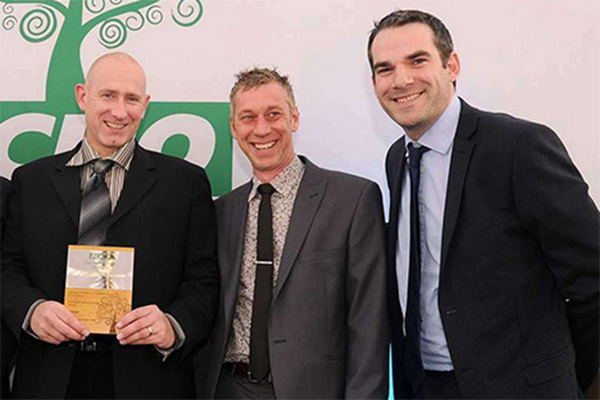 Our friendly team of experts are happy to advise you on the charging options available with your chosen vehicle. To charge your vehicle at home you will need a safe off-street parking such as driveway, garage or carport. 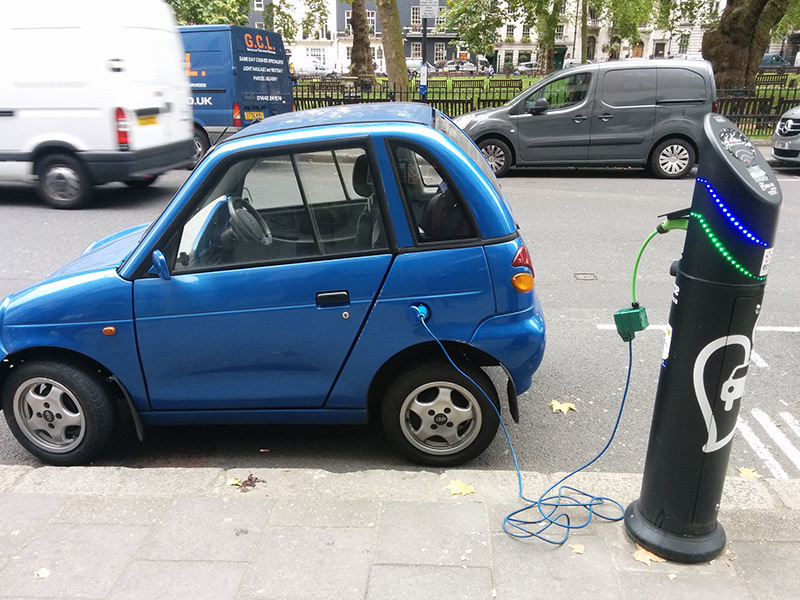 Cables for electric vehicles are usually not very long, so make sure that the parking space is near a suitable plug socket. To request an installation, or more information about a home charging point installation, please click below. 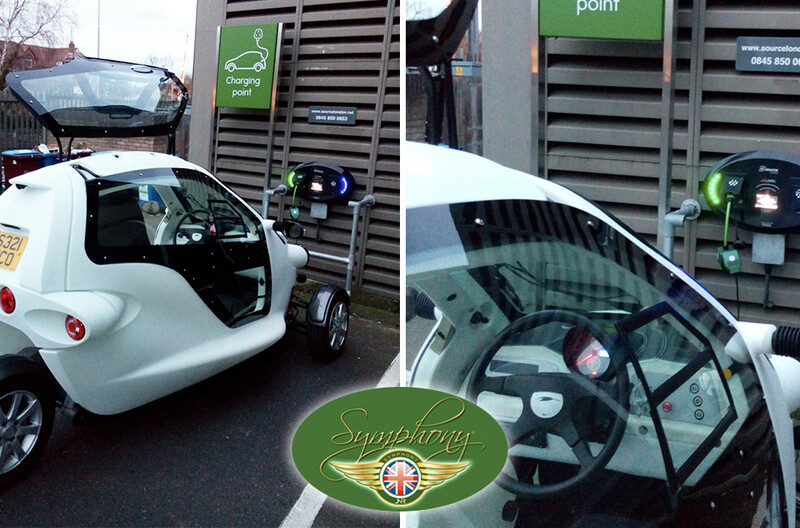 SYMPHONY EV-ZE are fully approved by Evolt and APT and have installed fast charging points across the UK, at businesses, hospitals, train stations and public car parks. Employers across the country are beginning to offer charging access in workplace car parks, which serve as the next most-likely place a vehicle will spend time parked. 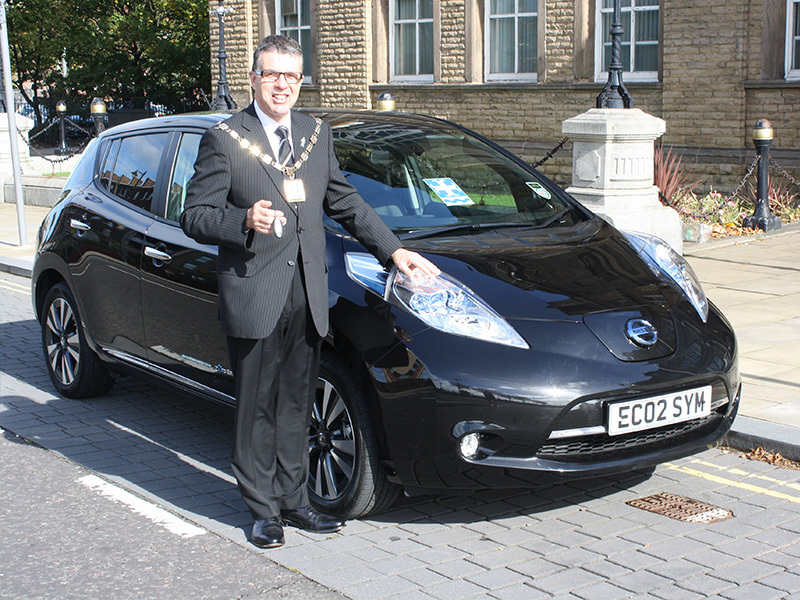 The ability to charge at work, at public car parks and public sector locations can potentially double an EV driver’s all-electric daily commuting range and can be an essential factor in operating an EV as part of a fleet. 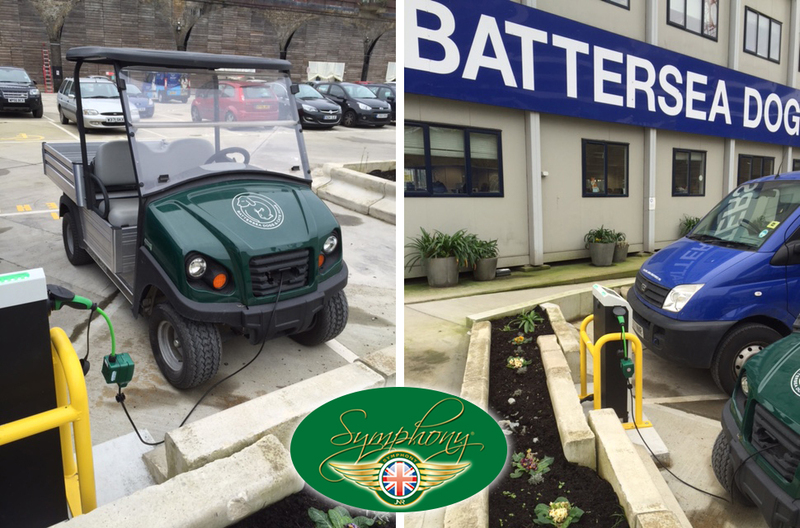 SYMPHONY EV-ZE are an approved supplier and installer of the ‘Rapid EV Charging‘ 30 minute charging system. 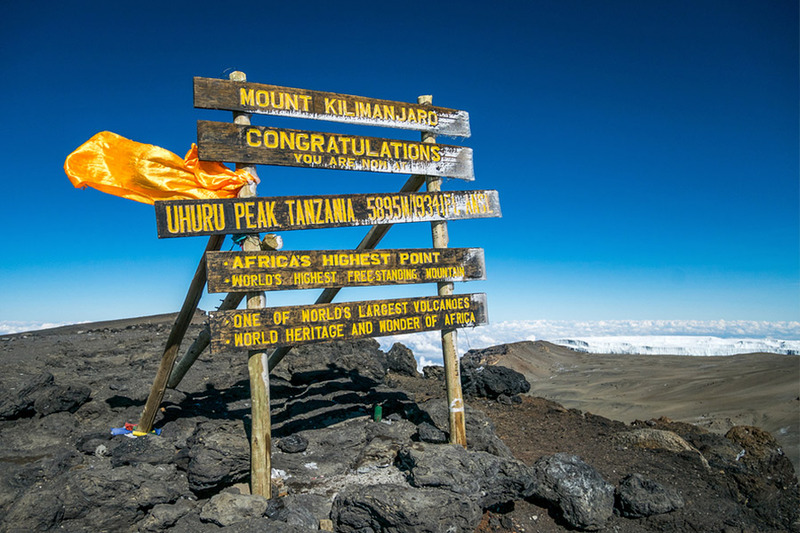 This high powered system reduces charging times and extends travel range. It is available as both DC (CHAdeMO) or AC (Mode 3)/DC charging for a future proof rapid charging facility at strategic locations. 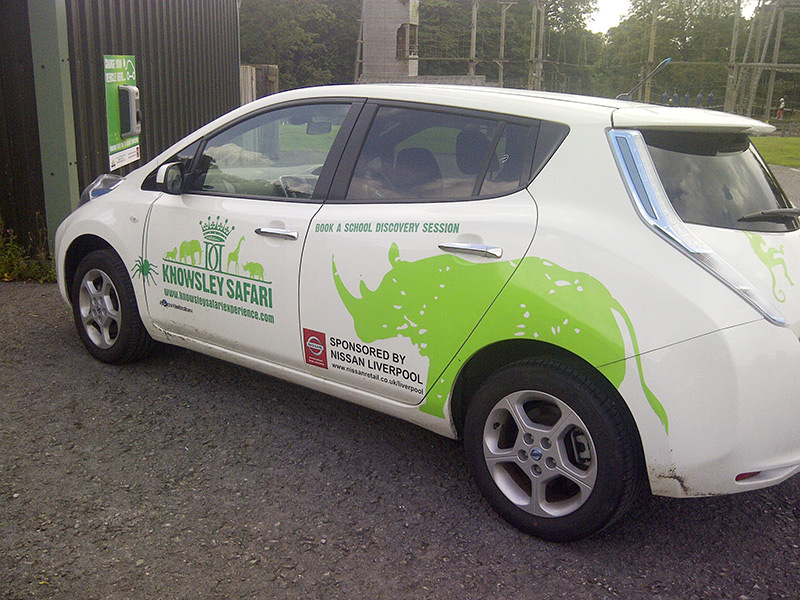 We typically install rapid charging points at service stations and retail parks. 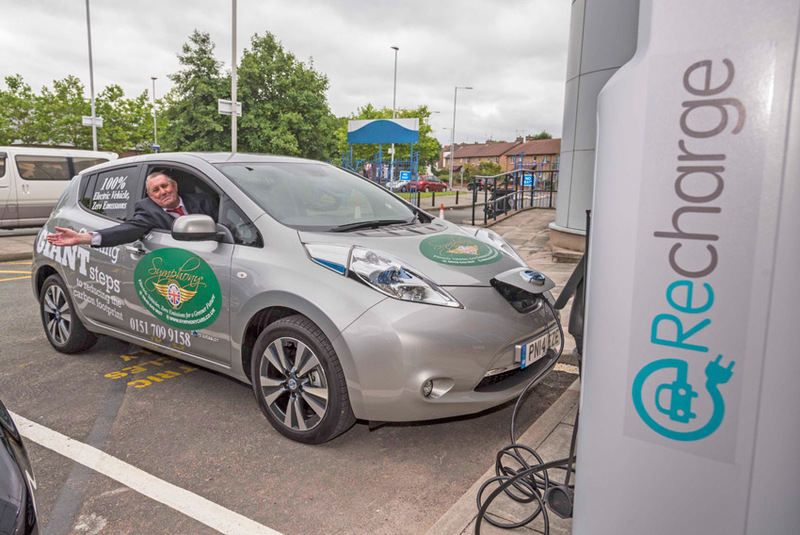 Rapid Super Highway EV Charging Points are located at service stations across the UK and the aim is to have 15000 charging stations within the UK by the end of 2017. The Supercharger technology provides up to 123kW of power per car, giving the 90kWh Tesla Model S an additional 170 miles of range in a 30 minute charge. 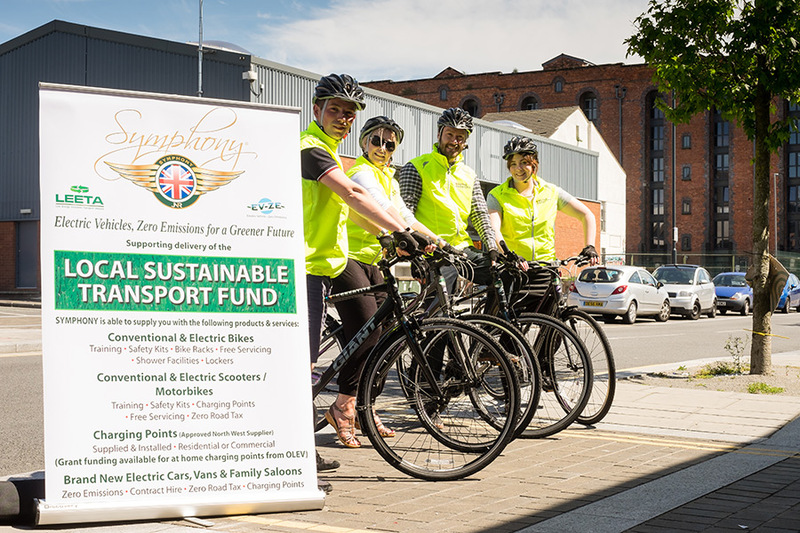 SYMPHONY EV-ZE can supply and fit Rapid Super Highway EV Charging Points for fleets of cars and vans, the NHS, local councils and more recently the bus network infrastructure. Please contact us for more details. PLUG IN TO YOUR FUTURE AT HOME OR AT WORK. 32A/16A Plug-in vehicle charging fast, intelligent and future proof. Our charging system offers the ideal solution for safe and secure charging at your home or workplace. This unit blends in perfectly, both indoors and outdoors and is easily fitted** to walls or carports, or mounted to our optional stainless steel ground mounted pillar. Incorporating Type 2 (EN62196) sockets and Mode 3 (IEC 61851) communication module (between car and charge point) with locking mechanism, our unit is ready for all electric vehicles on the market and those coming soon. FUTURE PROOF NOW – Standard charge: 240V 3.7kW (16A) & Fast Charge: 240V 7kW (32A) – also suitable for 3 phase 400V 11kW charging. Optional KEY or RFID contactless card access available. Incorporating LED indicators which show ‘ready for operation’, ‘charging in progress’ and ‘malfunction’. All important statutory requirements, standards and safety regulations are met and the locking mechanism ensures that power only Rows during charging and prevents accidental unplugging during the charging process. 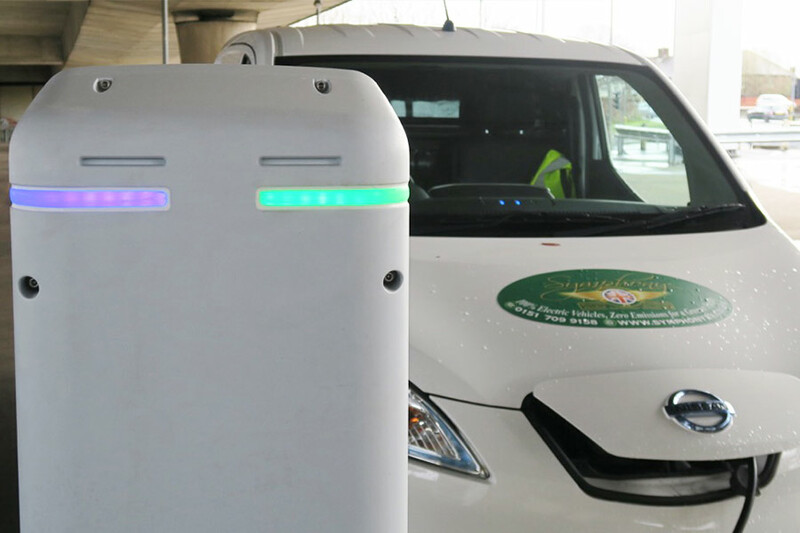 Our system is specially designed for fast charging, which greatly reduces charging time and optimizes vehicle availability and charging point utilisation, particularly for fleets and companies. 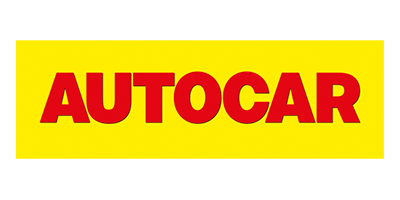 Fully approved by Mercedes-Benz/Smart and Renault ZE Nissan, BMW Electric Cars. Optionally available are our 16A unit with ‘tethered’ 4m cable and fitted JI772 plug (suitable for Nissan Leaf, BMW, Vauxhall Ampera, Electric BMWi3, Chevrolet Volt, Peugeot I-On, Citroen C-Zero, Mitsubishi I-Miev and Renault ZE Vehicles) as well as our ground mounted stainless steel pedestal. To support the growing demand for reduced EV travel and charging time, our new future proof ‘3 Standard’Rapid Charging system provides a solution for the growing number of vehicles now able to take a rapid charge, this is the ideal equipment to meet your needs. Perfect for strategic locations, this system gives Return on Investment and Revenue Stream opportunity via our Pay As You Go functionality. 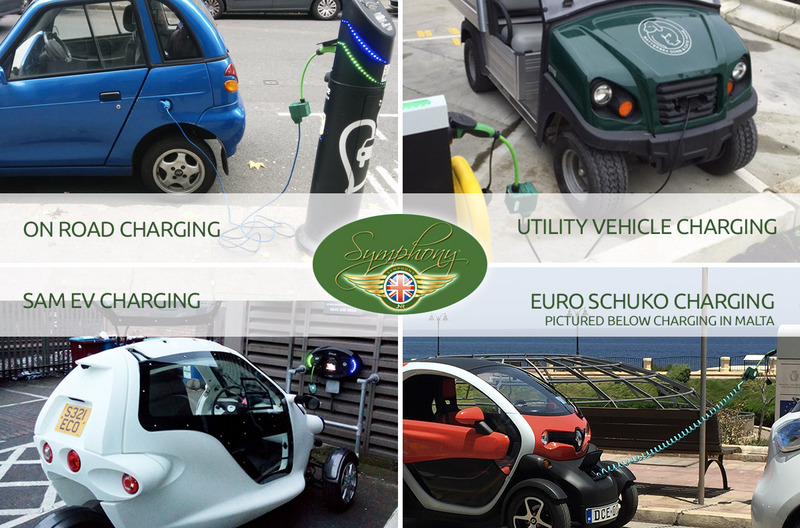 Plug in to the future with SYMPHONY EV and Charging Solutions. Installation by our local and national support team. Self energy for the electric vehicle revolution – a simple, elegant and modular system. 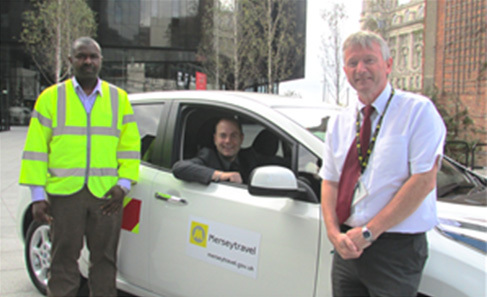 Suitable for any car park – our single to multi-vehicle system generates solar energy that can be used on-site to reduce energy bills as well as providing charging points for electric and plug-in hybrid vehicles. A perfect way to harness the sun’s energy and produce your own green power. This design has double benefits by allowing charging for free during daylight hours whilst still being able to claim feed-in tariff (FIT) allowance for the PV system. Example: Our typical two bay module creates 3.8 kwp of power which, over 12 months, has an estimated performance of 3400 kwh if installed in a south facing elevation. 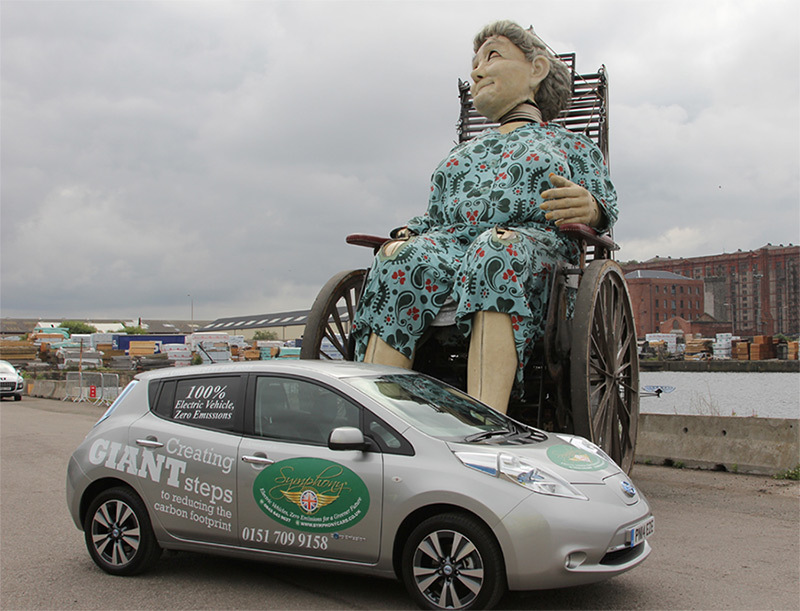 For each 1 kwh the Nissan Leaf can travel 3.8 miles therefore 3400 kwh could provide 12,920 miles of free travel per year. In addition, *FIT payments at the current rate would provide an income of £714.00 following inflation for 25 years. We have linked innovative and contemporary design ideas to extremely long lasting and sustainable materials to give you the best solution for your solar powered parking and plug-in vehicle charging. *Properties must meet EPC Band D to be applicable for FIT payments. 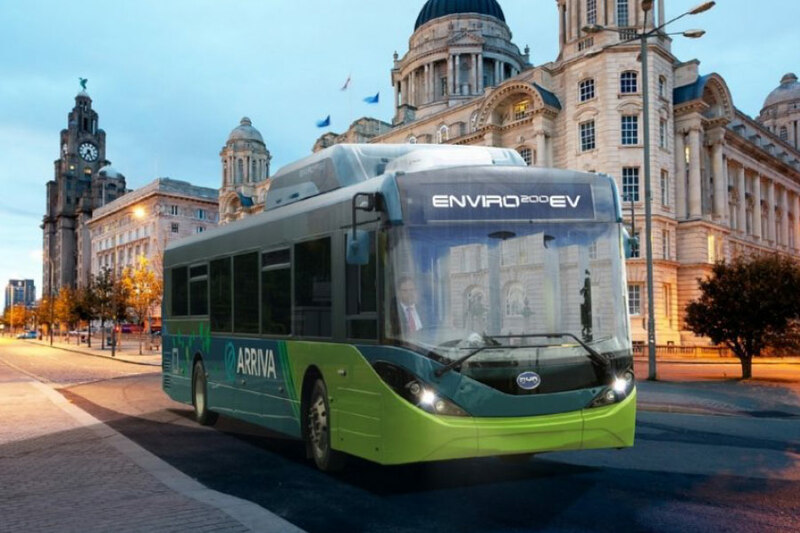 As the electric vehicle market develops, the need for a mobile transportable energy source is becoming more important to reduce range anxiety but also to provide temporary cost effective power for electric cars. 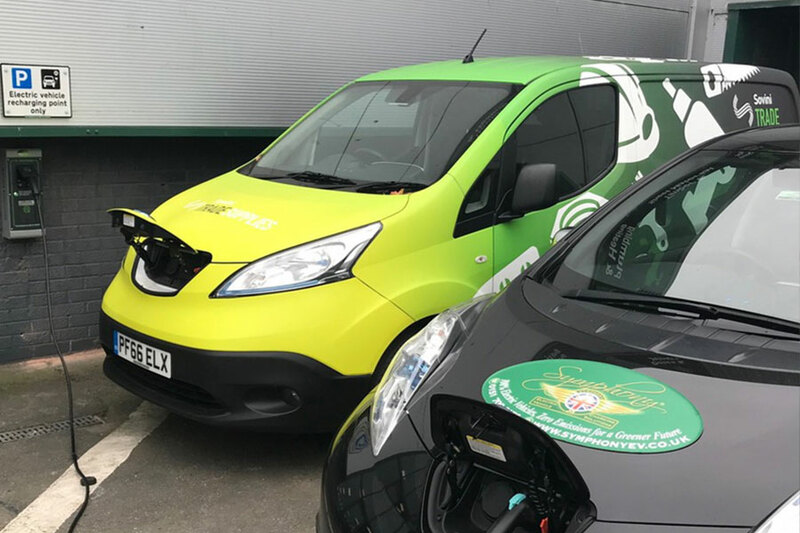 Whether it’s at the side of a road in an emergency, or in a car showroom, portable power that is flexible, available and mobile is very much in demand. Standalone power for roadside assistance or even in a showroom – whenever an EV runs out of power. EVRESCUE brings the power to the vehicle wherever it is needed and delivers around 15 miles of range in around half an hour or a complere recharge in a few hours. Connect EVRESCUE to mains power and it acts as an EV Charger for car showrooms, car maintenence, car distributors, exhibitions and forecourts, providing Rexible portable power without the need for fixed charging points. 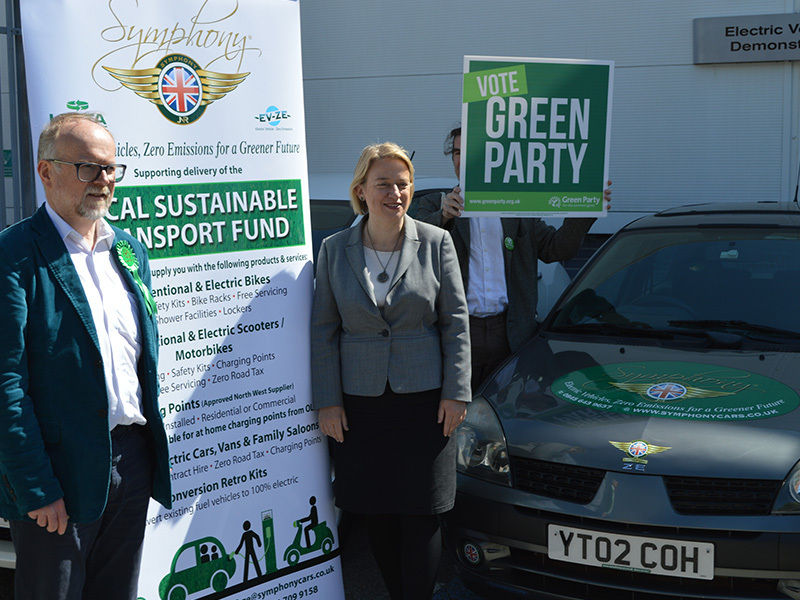 As the electric vehicle market develops, the need for a mobile transportable energy source is becoming more important to reduce range anxiety but also to provide temporary cost effective power for electric cars.Whether it’s at the side of a road in an emergency, or in a car showroom, portable power that is flexible, available and mobile is very much in demand. All units available in a range of colours to suit your corporate identity alongside your corporate logo.